EU officials forecast a deal would be reached by the end of the weekend to keep Greece afloat, but there was consensus among the other 18 ministers that the leftist government in Athens must take further steps to convince them it would honour any new promises and repay its debts. Other ministers spoke of a fundamental lack of trust after years of broken Greek promises and six months of erratic and provocative behaviour by the radical leftist Tsipras government. Germany, the biggest contributor to euro zone bailouts, is deeply sceptical and public opinion is hostile to any further aid for Greece, putting pressure on Chancellor Angela Merkel. 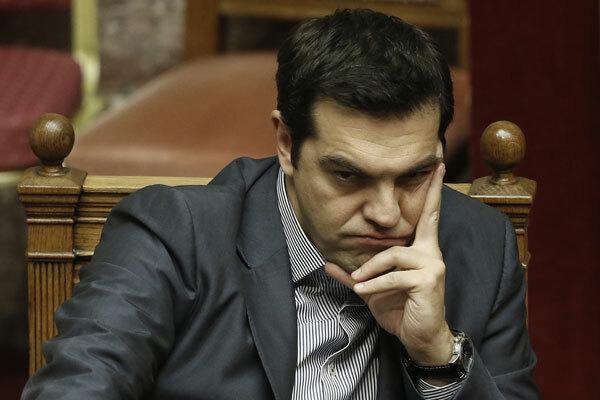 Prominent left-wingers in his Syriza party signalled before the vote that they could not support the mix of tax hikes and spending cuts proposed by Tsipras, following the rejection of similar austerity measures by voters in Sunday's referendum.